Minecraft is a video game that soar to such incredible heights that Notch, the username for its creator Markus Persson, soon became a household name. Now it appears that Mojang wants to distance itself from the game's creator, as the latest Minecraft update quietly removed clear references to Notch in two of the game's splash screen messages. First spotted by Twitter user decripitlab, the latest Minecraft java release version 19w13a pulls two splash screen messages from the splashes.txt file: One of them said "Made by Notch!" while the other said "The Work of Notch!" 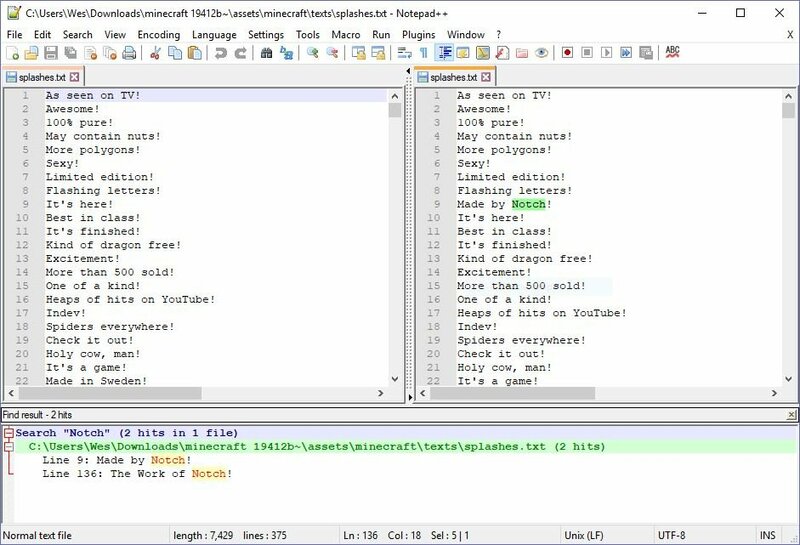 For definitive proof of the removal of these lines, PC Gamer offered a side-by-side view of both splash text files with a search for "Notch" highlighted in the Notepad++ search pane. While updating game files is a very common practice, there's little doubt that most players will consider this a sly sort of removal. Of course, there's no wondering why: After selling Mojang to Microsoft in 2014, Notch began sharing several unpopular and controversial opinions through his social media feeds, including off-color commentary about feminism, gender identity, sexual preferences, and more. 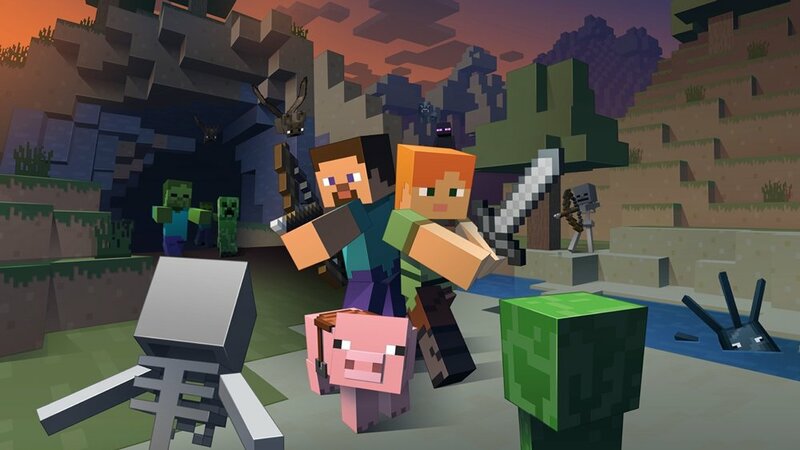 Aside from removing references to Notch, the latest Minecraft update also adds a new accessibility option to the title screen as well as a "Hero of the Village" status effect that activates after players successfully defend their village from a raid. The full patch notes can be found on the official Minecraft website. While many players have said that removing references to Notch in Minecraft is an insult to the developer, many others — particularly those who felt personally insulted by his statements — are happy to see the splash messages removed. Either way, it appears that Markus "Notch" Persson is still featured in the Minecraft credits, and it's doubtful that reference will disappear any time soon.